As a police officer I’ve heard my fair share of locker room bravado where fellow police officers boasted about “hooking and booking” criminals only to find some of these same police officers standing on the sidelines when a suspect went violent. I’ve been in some fights where a fellow police officer failed to jump in to assist in a fight. Needless to say, I never trusted these particular officers again. Fortunately, this was a small minority. Of course, moments of paralysis are not limited to law enforcement officers or soldiers on the battlefield. We’ve all heard a story or two about a “black belt” getting beat up after years of training. Some people gleefully recount such stories, like news of a preacher caught in adultery, but sadly we know such things do occur. In 1992 when I first began teaching military combatives and police defensive tactics I assumed that most men and women getting into a military or law enforcement career would be aggressive by nature. After having trained personnel from hundreds of agencies and military units around the world I have discovered that there are a lot of people in these professions who have never had to “fight for their lunch money in their past. About half the professional students who attend my courses and seminars have no real fighting experience; people who lack not just street or battlefield experience, but who don’t even know how to throw a proper punch or kick. 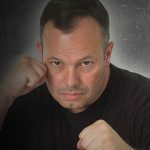 What is taught in most of today’s law enforcement academies and military basic combat training camps, when it comes to defensive tactics or hand-to-hand combat, is just the bare minimum; and sometimes not even that. It’s no wonder that many police officers use excessive force in the course of their duties or soldiers who do not fully comprehend the rules of engagement. The reverse is also true where in some cases not enough force is applied and they get themselves injured during a physical altercation because of it. 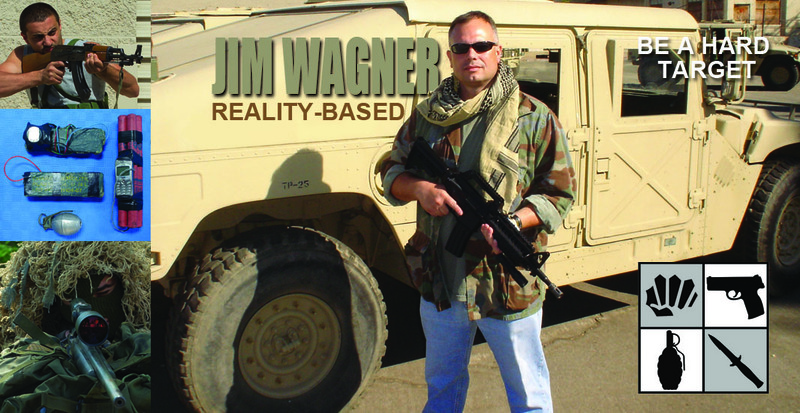 Unless civilians have studied my Jim Wagner Use-of-Force Ladder, they are really in the dark about the use-of-force continuum that the legal system will hold them accountable to. Most civilians are not aggressive, and those that are often cross over the line and use too much force. It has only been in the last several years that law enforcement trainers have been placing more emphasis on simulating the stresses associated with conflict other than firearm situations. After all, the average law enforcement officer is involved with more hand-to-hand conflict situations than deadly force shootings. The military has long emphasized the warrior mentality through Combatives training. For civilians learning self-defense the connection to realist conflict stress training came about on January 21, 2003 with the official inauguration of the Reality-Based Personal Protection system. 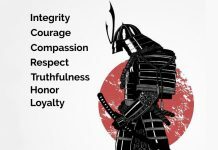 If law enforcement agencies are just now addressing combat stress management in hand-to-hand confrontations, then that lack of proper training is even greater in the civilian martial arts. 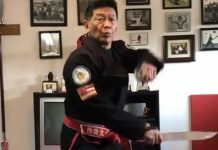 Most traditional-based and sport-based martial arts schools do a good job teaching effective self-defense techniques to their students. After all, a kick is a kick, and a punch is a punch. Where most schools lack is addressing the stress that these techniques will be performed under. 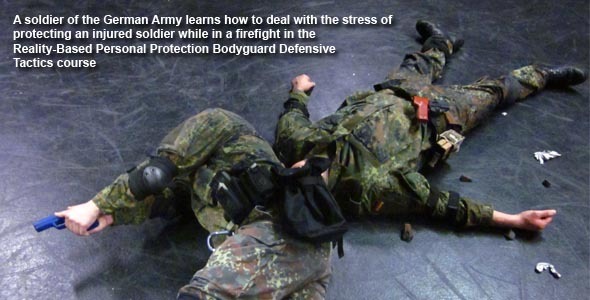 The following training methods will help you implement your own combat stress management program. When the human body is subjected to extreme cold there are predictable physiological conditions which occur: the body pulls blood from the limbs and concentrates it in the inner core to give warmth to vital organs. 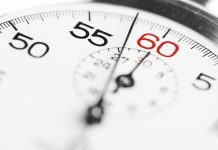 Digits get numb, reaction time slows, fine motor skills are reduced, and the thinking process is dulled. In actual combat the body can experience similar stresses like that of cold: fine motor skills give way to gross motor skills, breathing becomes rapid and shallow, and reaction time may be slowed. To simulate this stress takes nothing more that cold water. In the privacy of your own shower turn on the cold water and let it run over you. The sudden shock to the body is close to the shock that you’ll experience when your life’s on the line. Under such conditions it’s hard to carry on normally, but that’s exactly what you have to train yourself to do. When you’re running the water over your body your breathing must be deep and rhythmic. The better you control your breathing the more relaxed your muscles will be, and the clearer your thinking will be. Then do a few techniques, like a few hand strikes and blocks, but be careful not to slip and hurt yourself. Build up your tolerance to the cold, and even try to put the shock and discomfort completely out of your mind. Your reward will be a warm shower afterward. In the U.S. Navy SEALs, Marine Force Recon, Army Special Forces or other American military units who train extensively in waterborne operations, personnel are subjected to cold conditioning – notably, standing in the cold surf without thermal protection. Prior to reaching hypothermia (condition where the body heat falls below normal) they are ordered out of the water and are required to perform various tasks (in the form of strenuous physical exercise) then sent back into the water. Cold is a great demoralizer, and dealing with it takes mental fortitude. In 2000 I was training a Brazilian Military Police SWAT team called G.A.T.E. (Grupo de Ações Táticas Especiais) and I had them jump into icy ocean water from a boat dock. The water was approximately 55 degrees Fahrenheit / 13 degrees Centigrade. They entered the water with their Battle Dress Uniforms (BDUs), but left their tactical gear on shore or else they’d sink to the bottom like a rock. When they crawled up on the rocky shore they immediately put on their gun belts and practiced gun retention techniques (preventing a suspect from taking the officer’s own sidearm from the holster) like I had taught them when they were dry. After the plunge they had to perform the same techniques while cold and dripping wet. My students found that the stress induced by the cold required more energy and determination then when they were doing the techniques earlier in the ideal conditions of the training room. A WORD OF WARNING! When professionals train in waterborne operations there is always a qualified Emergency Medical Technician (EMT) or Combat Medic present to monitor swimmers. Prolong exposure to cold can cause injury and/or death. Fatigue, like cold, is a demoralizer. When you are extremely tired even simple tasks become difficult. In combat it is easy to become exhausted very rapidly, especially in prolonged conflicts or defending against multiple attackers. Most real fights that I’ve been in have ended in seconds. However, I recall one time in the Costa Mesa Police Jail when a sergeant and I tried to subdue a combative prisoner who had fried his brain on a hallucinogenic drug. We struggled with this guy for five straight minutes before our back up arrived. This was in the days before pepper spray or impact munitions, and even if we would have had these weapons at the time they would not have been accessible in this particular spontaneous attack by the prisoner. After the ordeal we were spent. If it would have went on any longer we would have had to use lethal force. This incident taught me that in training you have to push yourself beyond what you think your limits are. Your limit is usually much higher than you realize. Depriving students of sleep and forcing them to perform physically demanding exercises is common in various specialized military and law enforcement training. In the U.S. Army’s Ranger School students receive approximately three hours of sleep a night. In the Navy SEALs BUD/S (Basic Underwater Demolition/SEAL) training, during a period called “Hell Week,” candidates receive an average of 20 minutes of sleep per day. A little sleep deprivation training of your own, under proper supervision, will prepare you for the stress of conflict.